As trainers and coaches, it’s one of our missions in life to help and serve others. That’s why we get up early, stay at work late, and grind our days out – all because we love helping people. After a while, many of us decide that we want to live life on our own terms. To carve our own unique path in the fitness industry. And if you’re successful working for others, it only makes sense that you’ll be successful when you get out on your own. Starting your own business is a major life event – like getting married or having a baby. 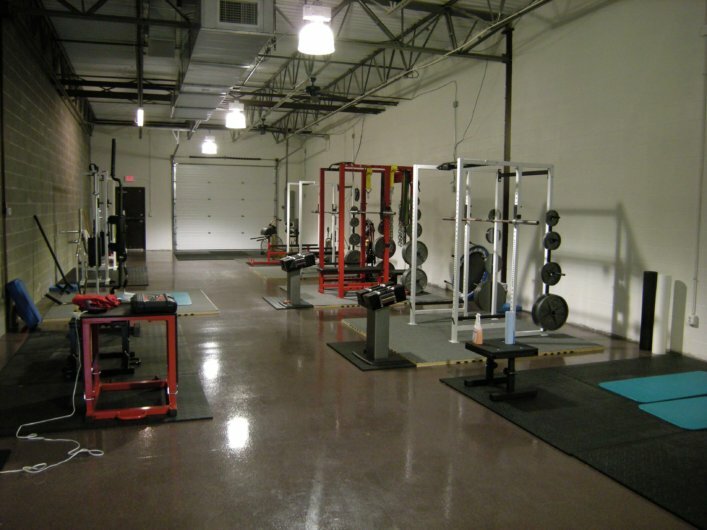 Today, I’m going to outline 5 BIG Mistakes that trainers and coaches make when opening their own training facility. I don’t have all the answers myself, but I can assure you – the more you can work to avoid these pitfalls, the more likely you are to have long-term success as a trainer/coach AND business owner! Thought for the week: When are you ready to start your own business? Mistake #4 – The marketing mistake. What are the two ways you can market your business? And what work best for you? Opening a gym isn’t easy. In fact, it’s a major life event – and one that will truly test your limits and resolve. If you know someone who is just opening a gym, or is considering opening a gym, please pass this show along to them. If they take even one or two things away from this show, it can make a massive impact on their success. Thank you!